"The deck being the brainchild of an English wool merchant, William Bradford, whose chance encounter with Leonard da Vinci on the Continent resulted in the purchase of a design for an optical device (the first camera), leading to the making of the first known photographs, i.e., The Lost Tarot, how in 1994 the deck was discovered buried in a farmer’s field near Nottingham, England, and how the use of digital tools allowed for its restoration." The deck is carefully wrapped and comes with a Testamentum from this fictitious William Bradford to help add a deeper element of this world creation. I love that it has an old and weathered feel to it, but I found it a little hard to read to be honest. I hope that if another edition is printed, they make it a little easier on the eyes. 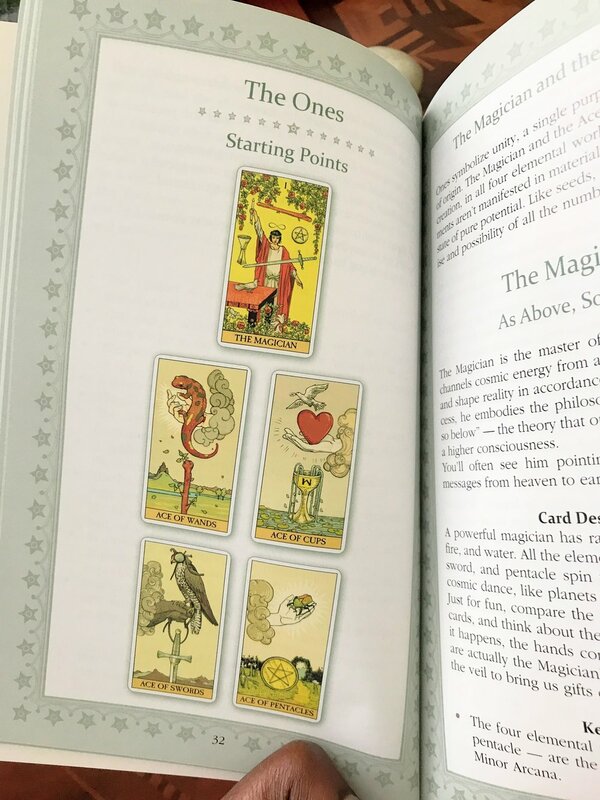 The companion guide is nicely written and breaks down symbolism in the deck as well as offers archetypes, key words, and an affirmation for each Major Arcana card. 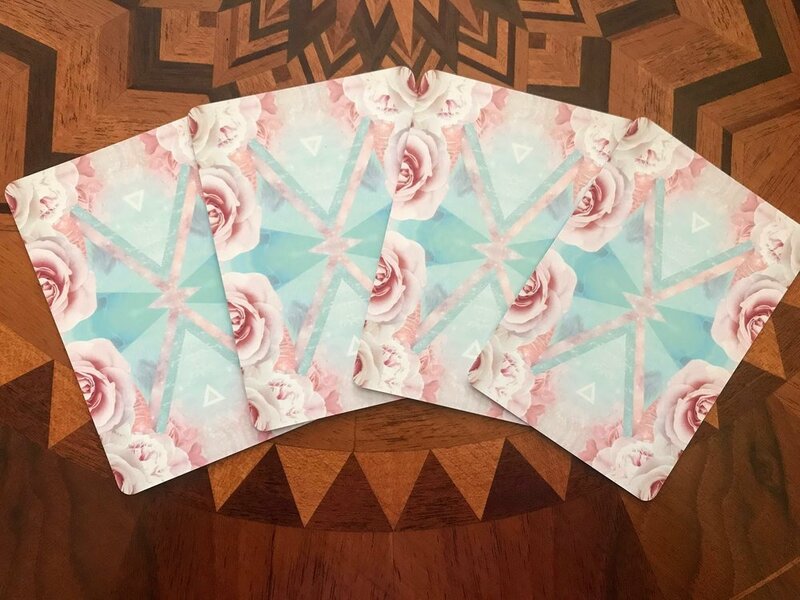 The Four Aces however, do not include archetypes and an affirmation for each card. The Four Aces are my favorite of all. They really are quite beautifully done. The card stock is of decent quality although the cards themselves due to their length may be difficult to manage for small hands. I was a bit confused as to why the deck box wasn't wrapped in plastic upon taking it out of the mail envelope as most decks traditionally are, but I do enjoy the fact that the deck does include a wax stamp on the front cover. It adds a very nice touch to the medieval feel of the deck. I do find some of the imagery to be striking and thoughtful while a few others I find that I don't resonate with and find to be a bit messy or cartoonish like The Magus and The Devil. Who do I think this deck would be good for? 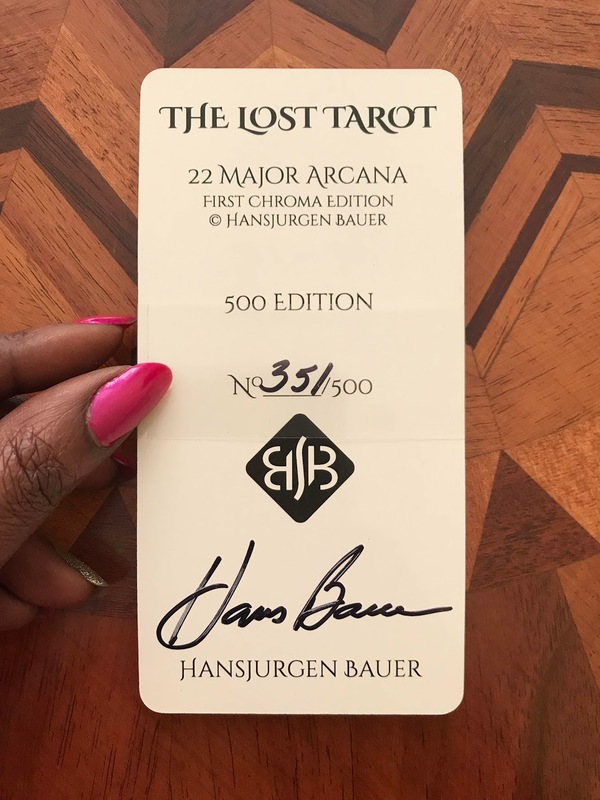 I would recommend this deck if you are really into world creation, the medieval period, renaissance fairs, and falling into the fictitious myth surrounding the deck's creation. I suppose that this would be a great way for you to bond with it. I appreciate the time and effort it took the creator to do this and the extra touches like the wax seal and the Testamentum. As this is my first Major's only deck, I feel that I personally as a reader need more. Some images flow well together, while I feel a few are out of place or aren't fully cohesive with the rest of the deck. I could definitely get a better feel from it if the other 52 cards were present. It is not my preferred style of artwork, so I feel that my personal taste has something to do with it as well. For my personal tastes, I would definitely like to see more of a universal flow with the imagery if a full deck is created. 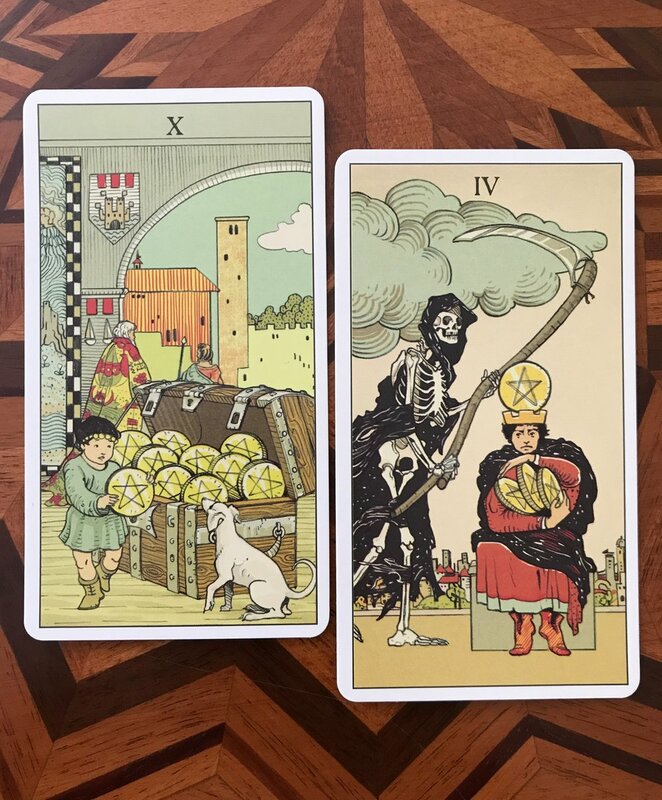 After Tarot was created by Pietro Alligo and Corrine Kenner with artwork by Giulia Francesca Massaglia. The deck was published by Lo Scarabeo in 2016. 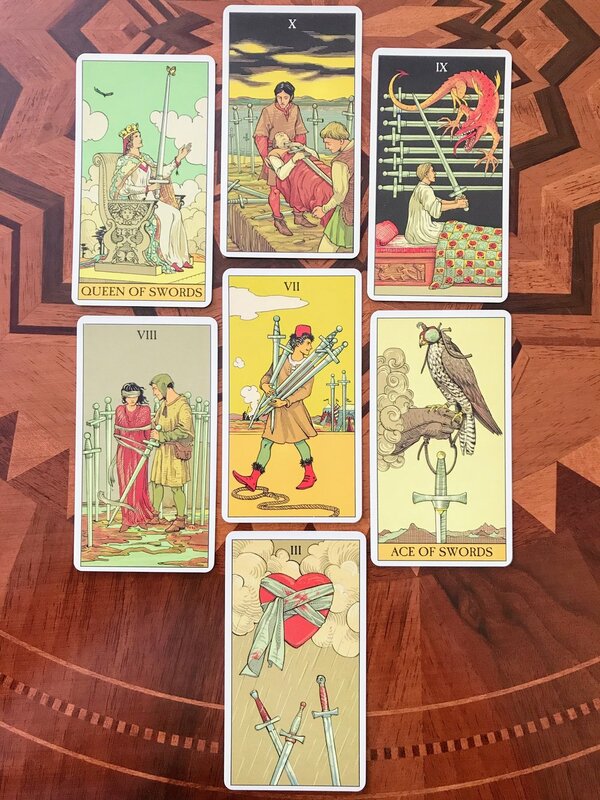 It is an interesting take on the traditional Rider Waite Smith deck as this is a spin on what happens 1 second after the moments captured in the RWS cards we have come to know and love so well over the decades. 1 second after The Fool walks off of that cliff, what do you think happens? 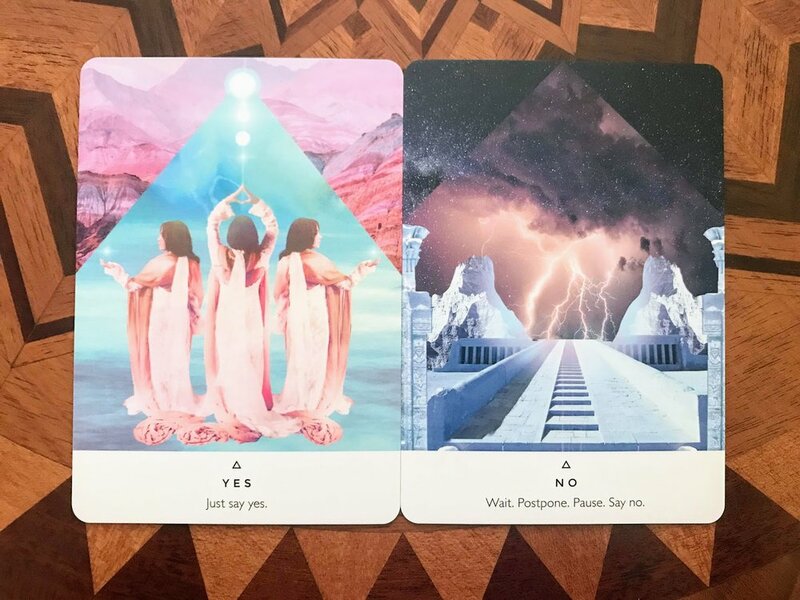 The After Tarot is here to help us answer those questions in a fun and unique way! Great card stock! Solid and gives a nice riffle shuffle. I love the design on the back of these cards!!! I love how the deck still honors the original meanings however there seems to be an added edge to them or an extra piece of the puzzle. If you read with RWS a lot, give this deck a try for a new perspective - it won't disappoint. I am not one for Lo Scarabeo decks honestly. I don't have many and the ones I do have I tend to use a handful of times and never pick up again. For some reason, I just don't resonate with their decks. After Tarot is the exception! From the concept to the card stock and overall feel of the deck - I AM IN LOVE! I like the RWS yes, but dare I say that I may end up using this version more? 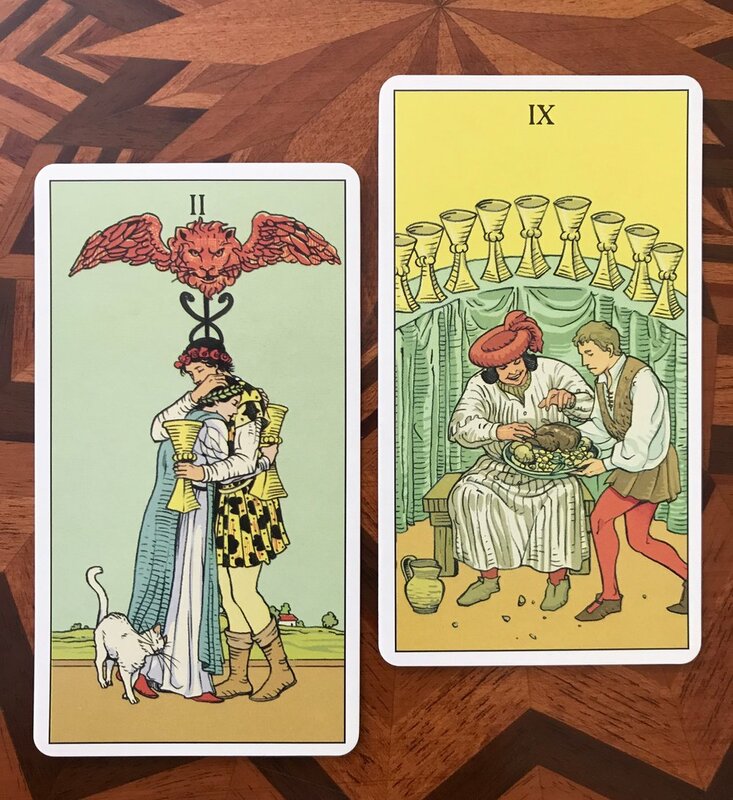 It really has freed my mind in how I look at traditional tarot. The Box and packaging were great! The box is nice and sturdy with a magnetized closure on the side to keep your guidebook and cards dry, clean, and secure. I also love the reproduction of The Moon on the inside cover! It was definitely a nice surprise. 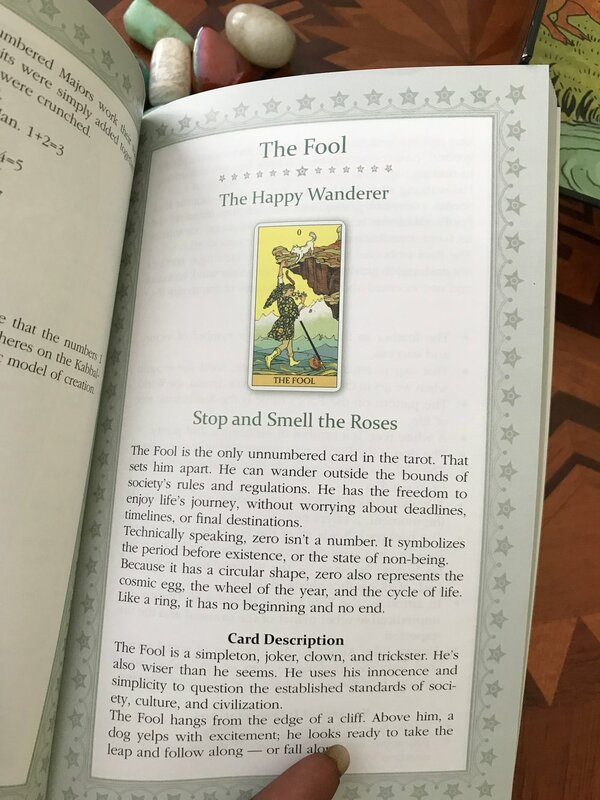 The Guidebook (written by Corrine Kenner) is 160 pages and comes with small color reproductions of the cards. The guidebook is divided into sections in a unique way. It is organized by The Fool and then by the numbers - The Ones, The Twos, The Threes, and so on. 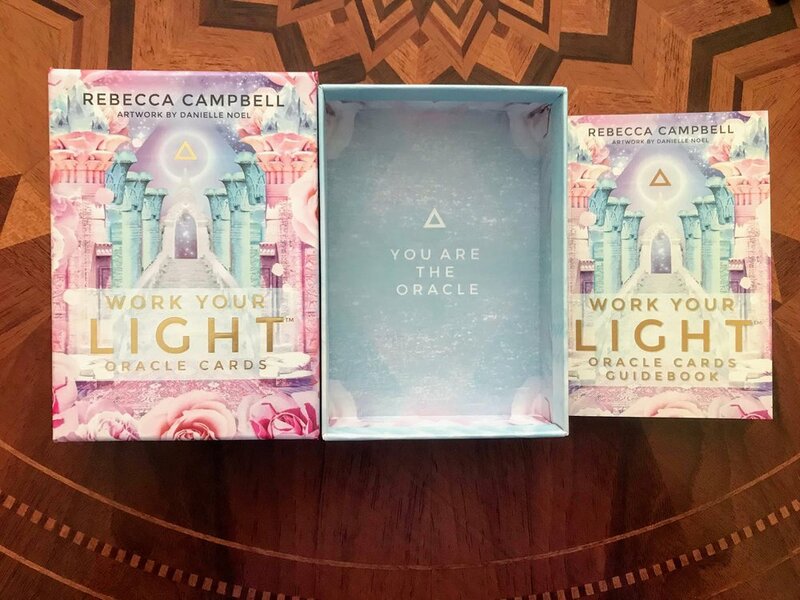 Each card has archetype or phrase associated with it as well as the card description, key symbols, and suggested interpretations. It then goes into The Four Pages, The Four Knights, etc. 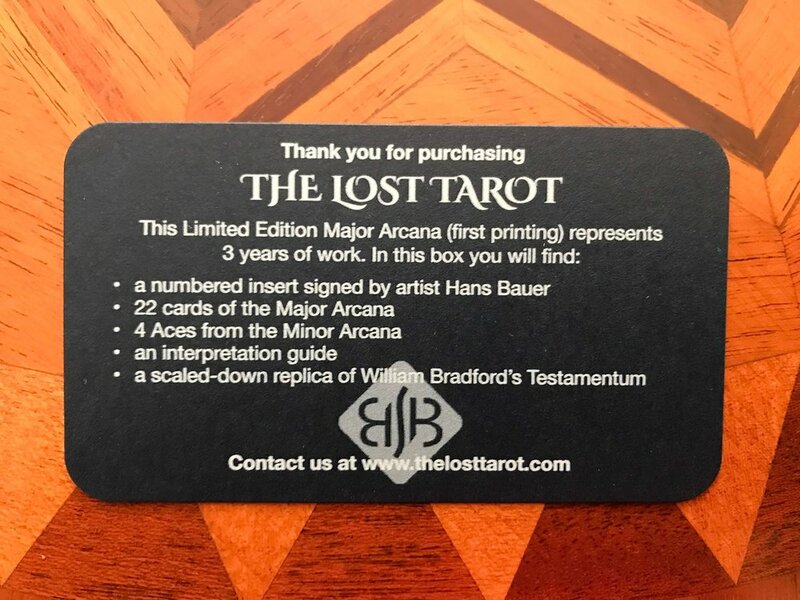 The only problem I have with this however is that it may require a bit more work to find your desired page if you're in a hurry as the Major Arcana are not separated. I also have an issue with the fact that The Four Pages in the guidebook don't have the same layout as the other court cards in the guidebook. I also wish that the author had gone into the same amount of detail with the court cards as she had with the Major and Minor Arcana. The way the court cards are written about just has a different feel from the rest of the guidebook. Here are some of my favorite images in the deck. Click on the image to expand it. This deck is an adventurer, an explorer, a hunter. It likes to take a birds eye view of the situation in order to see the bigger picture. This deck is helpful for determining what to do with a new skill. It also likes to aid you in thinking in a new way and may even push you to use your skills, talents, and abilities. This deck is not going to sugarcoat anything. It will tell you like it is. It may even like to play around or could be a bit childish. It will present you with your options however, you may have to decipher the truth for yourself. 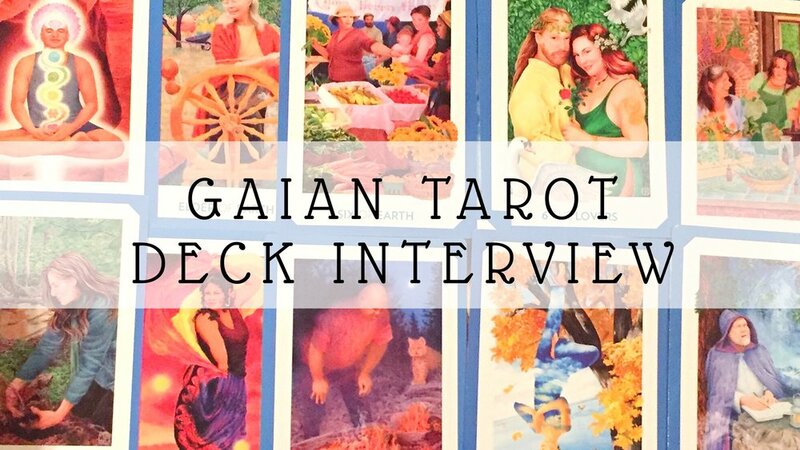 The best way for me to collaborate with this deck is when planting new seeds and digging deep to find answers. 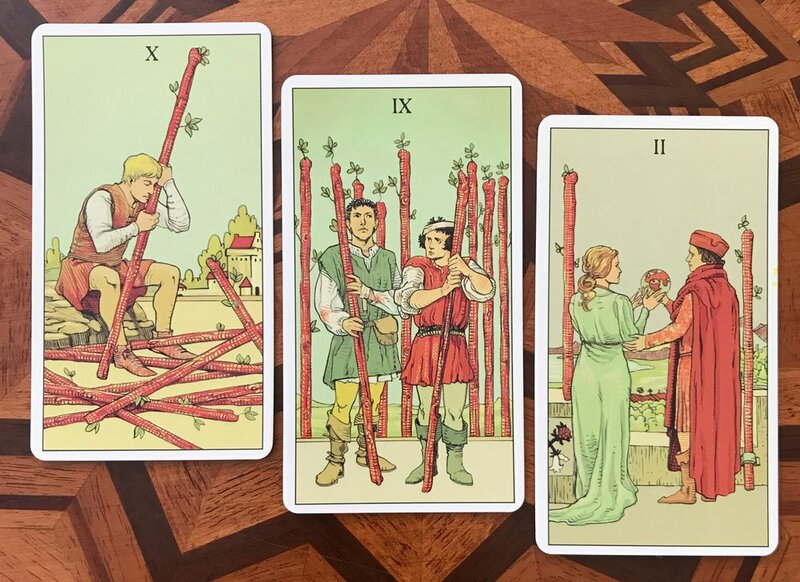 This deck may even be particular to readings concerning the material - health, career, family, or finances. Love! Pure and simple. Lovingly helping in decision making. There will be a sense of partnership and unity that comes when we work together. What more could I ask for! All in all, I am really enjoying this deck thus far. 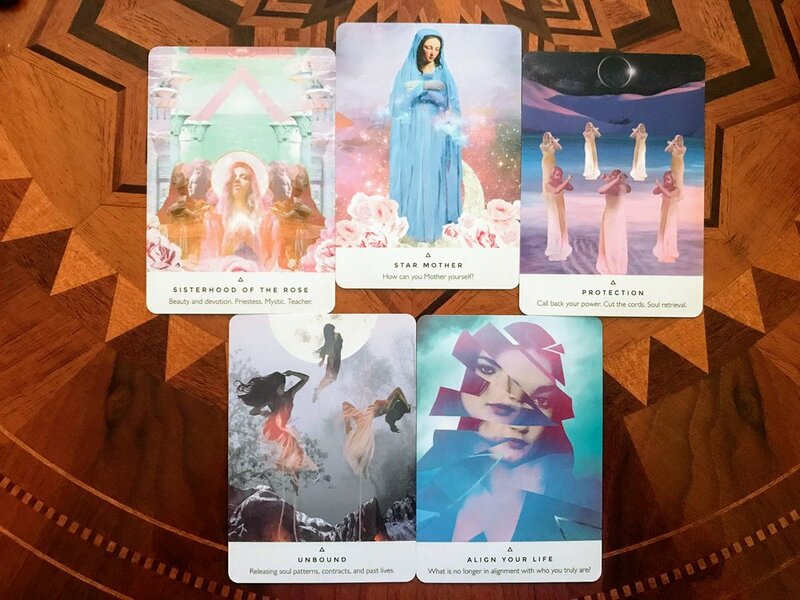 I love the different spin it gives on traditional tarot and I think you will too! Do you work with this deck? What have your experiences been with it?